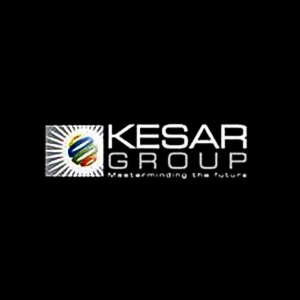 Ever since inception, we at Kesar Group have never stopped thinking. Our thoughts have centred around newer ideas and plans aimed at lending innovation to architecture, thereby redefining it for the benefit of our esteemed customers. Our people-centric work-culture is geared towards the emancipation of our highly qualified & dedicated workforce as well as scores of family members residing in our various complexes. We believe it requires vision, initiative, patience, respect, persistence, courage and faith to be a transforming leader. The Kesar legacy traces its roots to the collective insight of two passionate minds possessing a keen interest and armed with a detailed understanding of India’s rapidly evolving real estate market. Mr Ashwin Gogari and Mr Ashok Gogari established the Kesar Group in 1992.